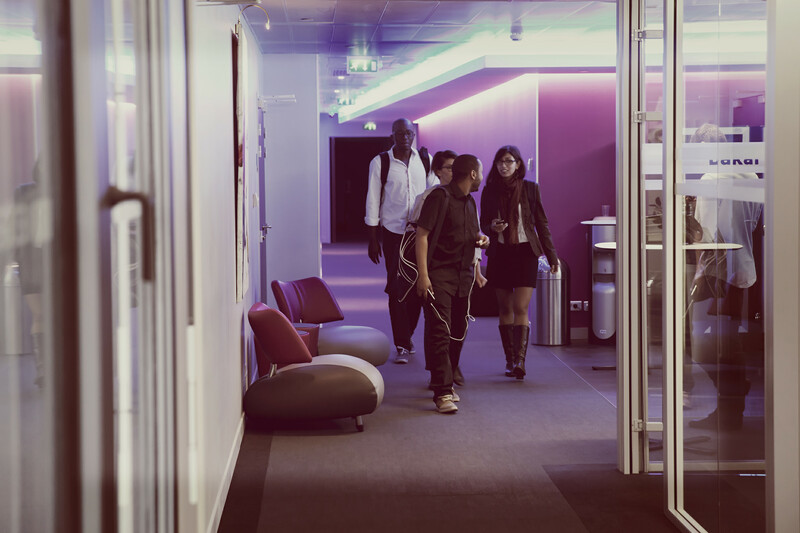 In 2015, the group created a new establishment in Paris' 9th arrondissement, a vibrant hub of activity where students, teaching staff and businesses can meet, exchange and interact. 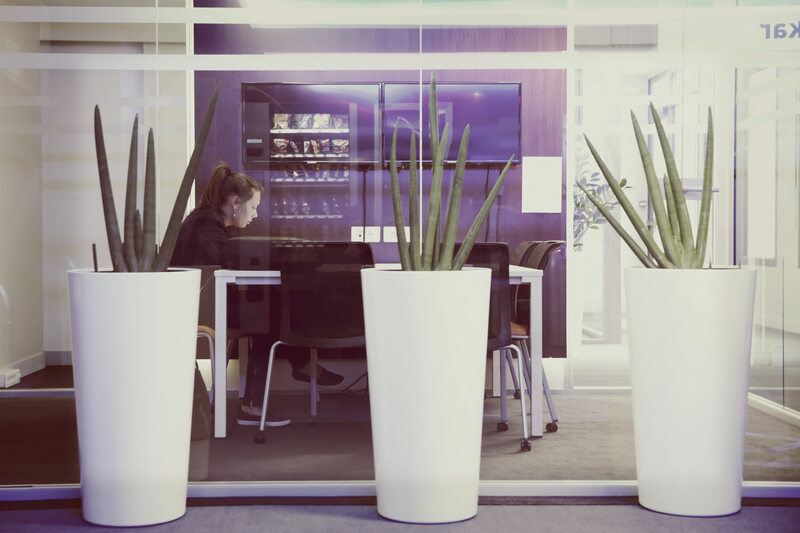 This new space situated in the opera district runs customised continuing education courses, Specialised Masters courses and the Executive MBA. 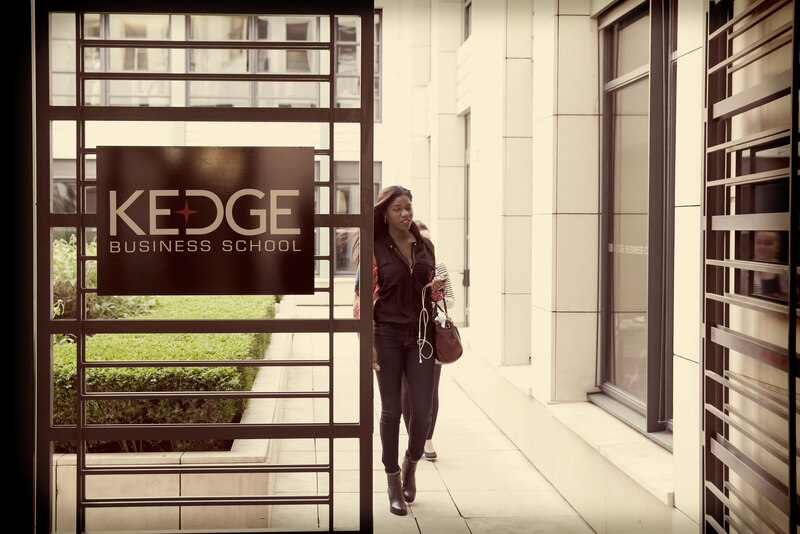 Having set up a campus in Boulogne Billancourt in 2008, KEDGE BS now benefits from a new 900-m2 space in the centre of Paris, in a district that is attracting many technology and web businesses. 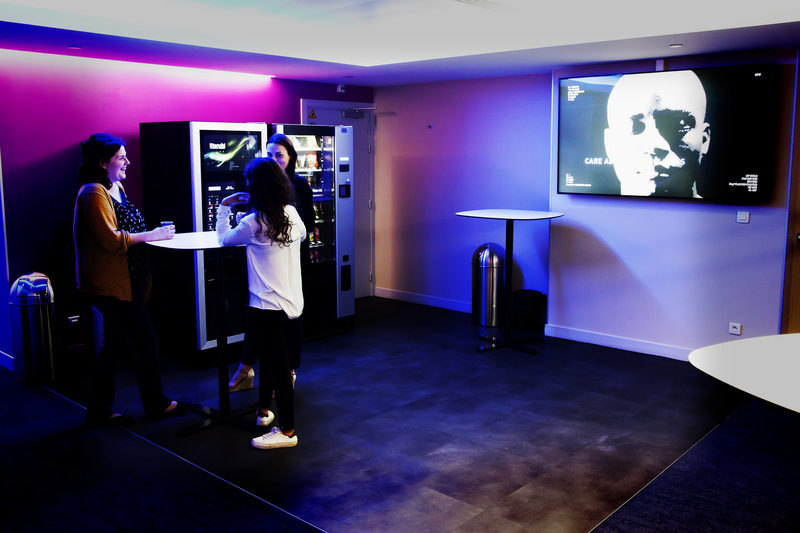 Fully equipped to provide training to professionals and senior executives, KEDGE Business Club has been designed as a meeting place, fostering exchanges between students, teaching staff and businesses. 6 modular rooms equipped with new technologies. 3 brain bubbles, group work areas. Additional spaces available to rent. A restaurant inside the business centre and easy access to public transport. The campus currently teaches over 400 students (MAI, IMPI, M1, ISLI, MBA courses). 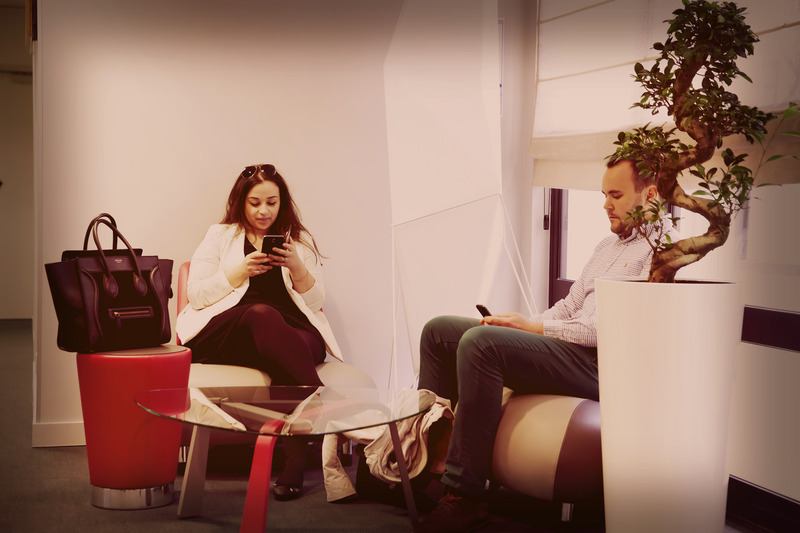 Professional events such as seminars and conferences are regularly organised by the group at its Parisian premises. 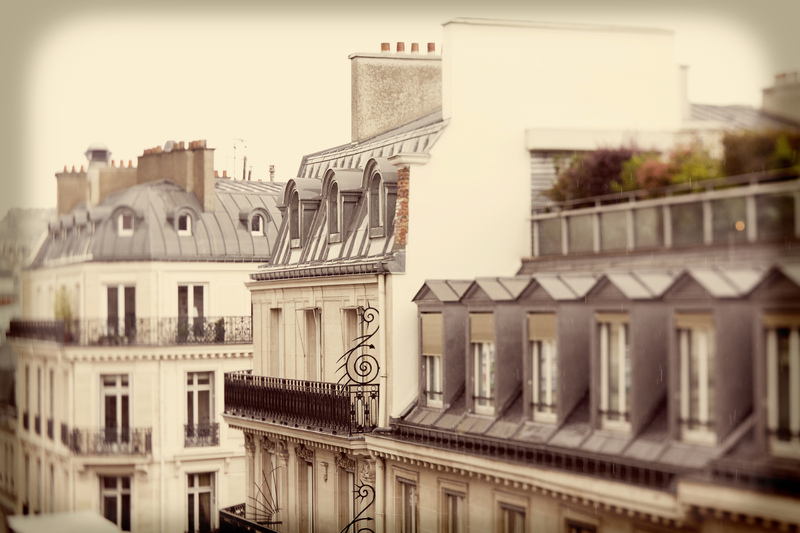 How to come to Paris campus ?